Caterer 6B BBQ Model no . 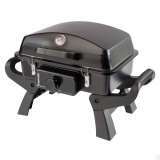 BQ1051 The Caterer is the ideal heavy duty BBQ for sporting and social clubs or anywhere large groups are entertained. Gasmate Fortuna Stainless Steel 4 Burner BBQ (BQ1070F) The Fortuna is a stylish modern 4 Burner BBQ to suit any backyard. Built tough from stainless steel the Fortuna will become part of the family. 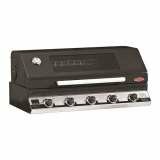 Gasmate Fortuna Stainless Steel 6 Burner BBQ (BQ1071F) The Fortuna is a stylish modern BBQ to suit any backyard. Built tough from stainless steel the Fortuna will become part of the family. 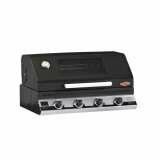 Gasmate Caterer 4 Burner BBQ With LID BQ1050 The Caterer is the ideal heavy duty BBQ for sporting and social clubs or anywhere large groups are entertained.